Mohit Gupta, the founding member of Damco, is a seasoned IT professional who brings with him a compelling experience of over 27 years. His formidable credentials play a key role in building a reputation for its strong work ethic, result-oriented consensus building, and exceptional ability to forge and maintain foremost client relationships. Mohit is the chief driving force in spearheading the new initiatives and areas of growth for Damco. His focus areas include Enterprise Management of Technology Assets, Applications Development Strategies and Management, Quality Assurance, Business Process Engineering, and other emerging technology concepts. As a Chief Executive Officer, Mohit has been instrumental in creating a culture of openness and transparency and instilling a “we never let you down” attitude at Damco. Manish Gupta is endowed with around 22 years of profound experience in IT industry. 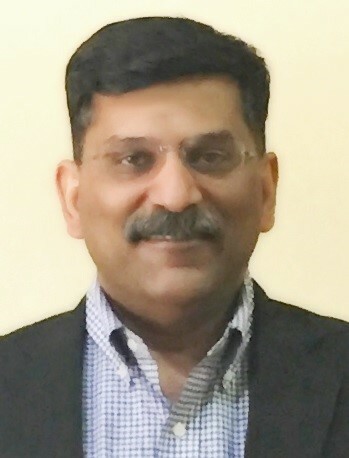 As a Co-founder and the Managing Director, he has been instrumental in formulating Damco’s vision and execution of the business strategy by ensuring operational excellence company-wide to extend the benefits of cost saving, flexibility, scalability, and world class facilities/resources to its clients. 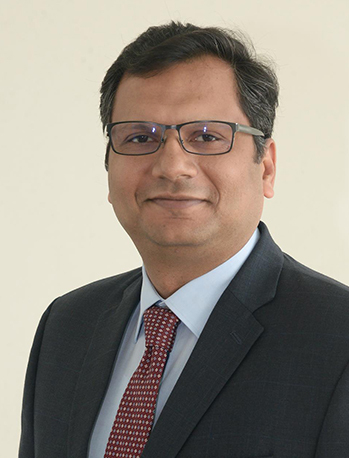 With an enviable client list, Manish has been at the helm of several crucial transitions in Damco, including key alliances, capacity growth, process initiatives, business development, and proactive participation in leadership internationally, thereby expanding its business portfolio through software implementations across a wide range of industries. 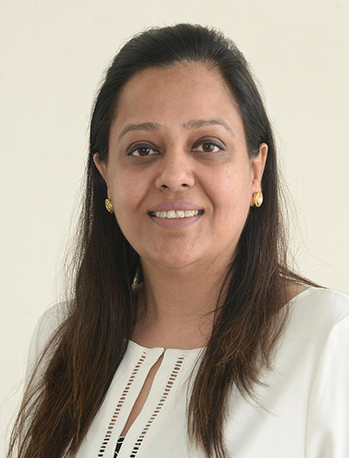 Dimple Gupta, a proactive co-founder, carves a niche for herself with over 24 years of rich experience in planning, strategizing, and monitoring the entire gamut of administrations and operations at Damco. As a Managing Director, Dimple is the inspiration and dynamic force behind Damco’s evolution into a well-established and renowned global IT Solutions, Services, and Products Company with its footprints across multiple geographic regions through offices in USA, UK, Luxembourg, and India. Dimple exudes remarkable competence to withstand the challenges in setting the tone for the company’s values, ethics, and culture. As the SVP Sales at Damco, Joe is responsible for leading the sales and account management organization in the US market. 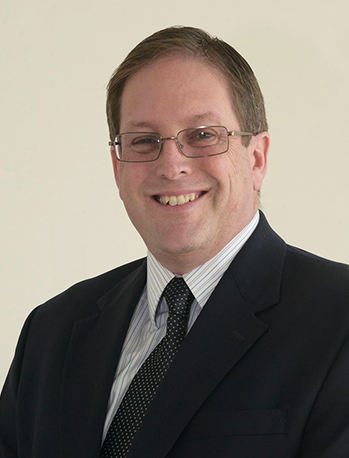 He is a results-oriented IT and Consulting Executive with 26 years of professional experience. He is a seasoned leader with track record of developing and managing large accounts and projects. His consultative sales approach consistently results in “win-win” relationships and outstanding client satisfaction. Joe has previously held leadership positions at some of the leading consulting and systems integration companies – Arthur Andersen, EDS, & Unisys. In addition, he has held executive level positions where he has had responsibility for managing all facets of a global consulting organizations. His extensive experience with outsourcing and global delivery allows Joe to effectively identify client business issues, collaborate with the Delivery Team, and maximize the value that we deliver. Joe has a Bachelor’s of Science degree in Computer Science from Indiana University of Pennsylvania and is a Six Sigma Green Belt. As Vice President (UK & Europe) at Damco, Sahil is responsible for the sales and account management. With over 15 years of industry experience, Sahil is expert at understanding the customer needs and providing them with the suitable solutions. Sahil comes from a rich Banking, Insurance, Financial and I.T services background, and has held several leadership positions in the past. His pragmatic views on the value proposition of the outsourcing model have managed to win enterprise level strategic deals for the company. 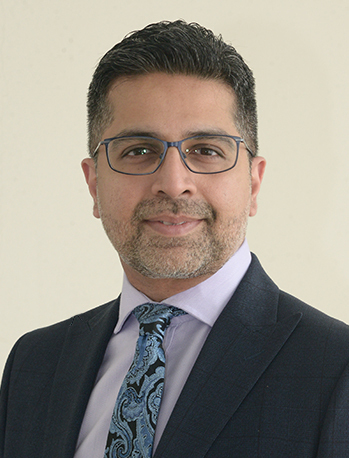 By attending several industry events in UK and Europe, Sahil keeps himself in tune with the current trends in the Industry and understands the pulse of the market. 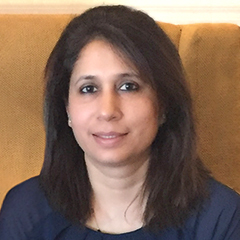 Archana has almost 20 years of experience in Finance with over 12 years in the IT industry. She is an alumnus from Punjab University, Chandigarh, India with a master degree in Economics. At Damco, Archana took the challenge of managing and automating Finance and Accounts. She has rich experience in the area of Finance, Accounting, Strategy, Process Reengineering and Business Process Improvement. She has extensive management experience in planning, strategizing and monitoring the entire gamut of operations of IT and testing practice. Archana is the inspiration and dynamic force behind the group’s evolution. Copyright © 2017 Damco Group. All Rights Reserved.